What are your family’s favorite Thanksgiving Traditions? You could win 2 cookbooks! Tell us what your family’s favorite Thanksgiving traditions are and you could win 2 cookbooks! In the November issue of North Texas Kids Magazine, we highlighted our families’ favorite things about Thanksgiving. We had so much fun with this that we decided to do a special feature about your family’s favorite Thanksgiving traditions. What does your family love about Thanksgiving? Is there a favorite past-time you enjoy? 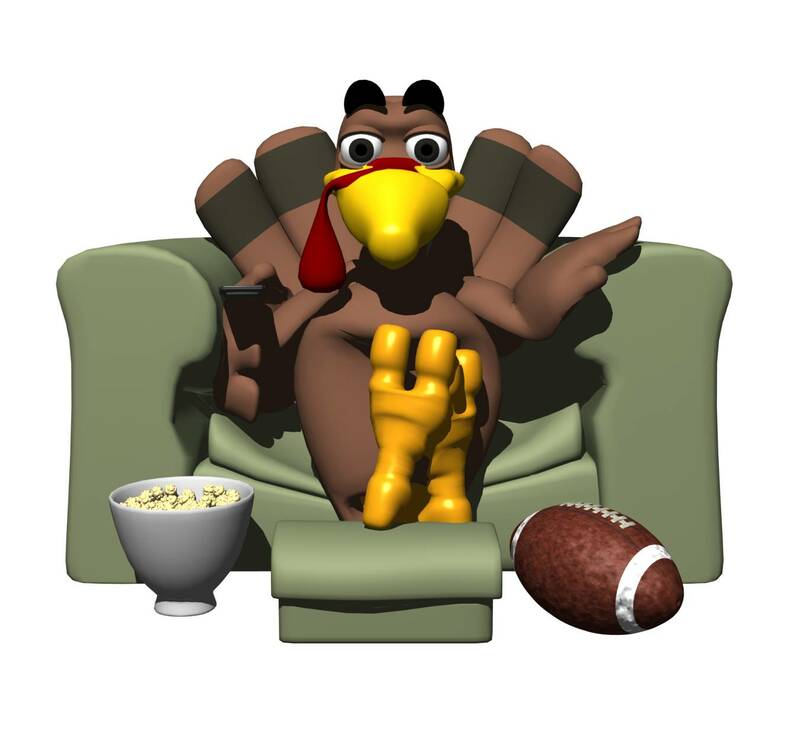 Is everyone glued to the big football game? Do you have a traditional meal or change it up every year? Email us at info@northtexaskids.com and tell us about your favorite Thanksgiving traditions. As a bonus, your email will be an entry into a drawing and one lucky winner will receive two great cookbooks: Freshalicious and Pot Luck Heaven. Note that entries are limited to one per family and your email must be received by midnight this Friday, Nov 18th.